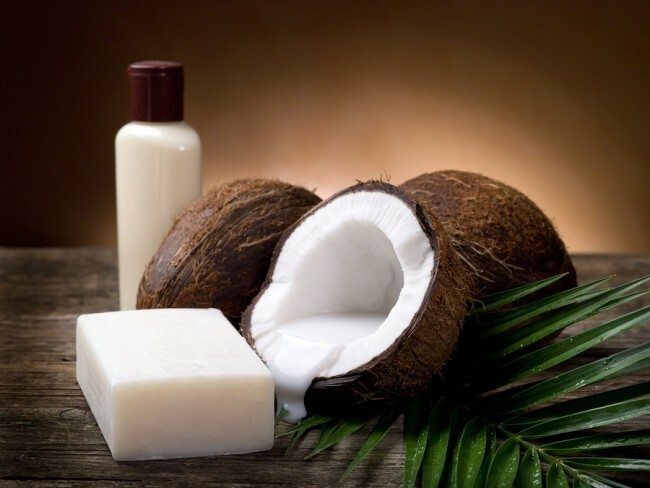 Coconut oil: the darling of the natural beauty world. Miracle product. 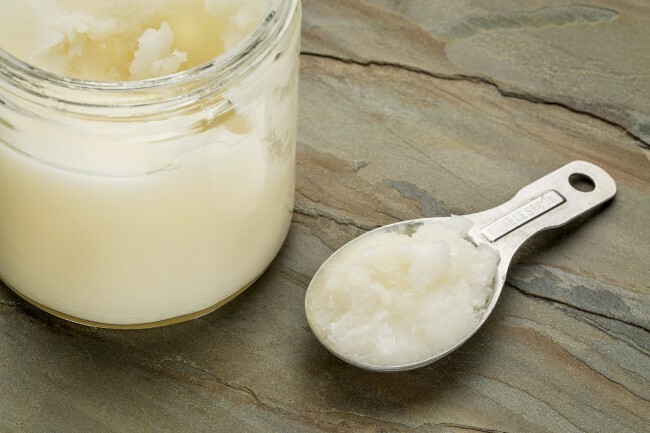 A spoonful of the stuff can cure almost any beauty woe you throw its way. We’ve had writers extol it’s virtues in the bathroom and kitchen (and some readers have even commented that it’s welcome in the bedroom). 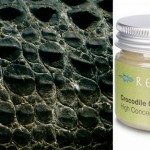 People claim it’s saved their skin, brightened their teeth, cured their body odor. But is all this hype warranted? To separate the “too good to be true” claims from the “wow, this is actually legit,” I dove headfirst into the wild world of coconut oil as personal care savior. I experimented with 14 ways to use the product for all things beauty and skin care, and have lived to tell the tale. Here are my findings. Some are good. Some are bad. Some are weird. Hopefully they’ll save you some time. I had to devote an entire afternoon to this one, but I’m glad I did. When my boyfriend gently pointed out I had a few flakes of “stuff” in my hair (aka dandruff), I freaked out a little and lunged for the coconut oil. Between the dry scalp and my bleached-blonde ends, it was clear my hair was rather thirsty. So I massaged it into my scalp and coated each strand from top to bottom before meticulously combing it through my hair several times to make sure the coconut oil got into every nook and cranny. Then I secured it in a loose bun, draped a towel over my shoulders and the back of the couch and waited. Short of sleeping in the stuff, I left this on for as long as I could (four hours) before jumping in the shower. And though it took almost six rounds of shampooing (which, in retrospect, might have negated the hydrating benefits of the mask), the next day my hair felt baby-soft and shinier than it’d been in a while. 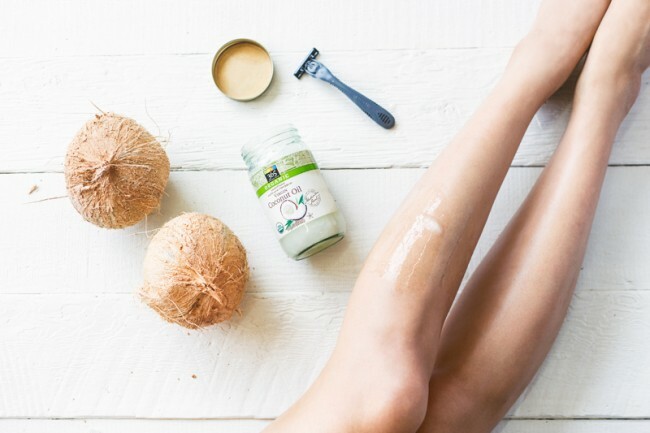 I’ve been using coconut oil as a moisturizer on my legs for about a year, so I’m already a fan of this route. My one suggestion is to make sure you’ve got ample time (at least 30 minutes) for the oil to really soak into your skin before getting dressed or going outside in the heat. It’s a little slimy, so if you don’t let your skin absorb it, you might feel like you’re melting. Let me start by saying that bringing a glass jar of coconut oil into the shower is not safe. Be smarter than me and do not do it (broken glass!). Instead, scoop some out into a plastic tupperware container before you turn the water on if you want to shave with it. Moving on. I liked this in theory. It smelled amazing and left my legs moisturized enough that I didn’t need to use anything after to keep them hydrated, but coconut oil shaving cream only worked for the first half of my first leg before it gummed up my razor blade, making it impossible to get a close shave after a few strokes. I’d be willing to try this again with a single-blade razor, but be warned! Sorry guys, I hated this. Maybe I should’ve followed a recipe and combined it with something else, but on its own, coconut oil does not stand up to body odor or sweat. I felt like I was dripping rancid piña colada mix out my underarms (too much?). For now I’ll stick with a different natural approach to deodorant. Just like the skin on my body, my lips drank this in. Just be careful not to lick it all off. It’s embarrassing to admit, but a few weeks ago on my walk to the subway, I tripped over my feet and landed knees-first on the pavement. I couldn’t remember the last time I’d had scraped knees and my adolescent instinct kicked in — I wanted to cry while my mom cleaned and bandaged my wounds (physical and mental). Instead, I slathered on some coconut oil. Just a thin layer every morning was enough to not only keep the cuts clear of infection (which, given the sidewalks here in New York is nothing short of a miracle), but also helped the scabs heal in record time. Yes yes yes yes yes. Everyone should try this. I dunked a cotton swab into the jar, applied it to my cuticles and went to bed. They were noticeably less hangnail-y the next day and that weird skin at the base of my nails was soft enough to push back for optimal nail polish application. 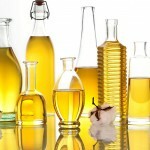 I’m already a big fan of oil cleansing, but something about using coconut oil for the process was a little irritating. 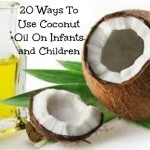 I followed the same steps I always do (take a few drops of oil in hand, rub together to warm, massage liberally onto face for a couple of minutes in circles, gently wipe off with warm cloth), but the coconut oil wanted to stick around longer than it was welcome. It definitely removed all my makeup, even dreaded raccoon eyes mascara residue, but it took twice as long to get it all off my skin with the cloth. 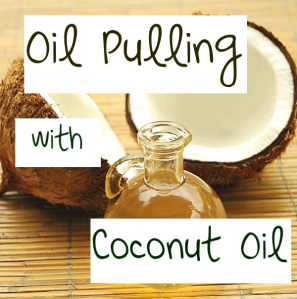 Some people swear by oil pulling but using coconut oil as a mouthwash was not for me. The 20-minute swish suggestion was way too long for me (I barely made it through one minute before coughing it up), and I don’t think many benefits are to be reaped from such a short amount of time. If you have an iron stomach and tongue, please let me know if this makes a difference for you. I couldn’t bear it long enough to find out. Sure, why not? I didn’t see any noticeable difference after using coconut oil as an eye cream, but I also didn’t look any worse. This one takes a little more DIY effort since you have to mix up a scrub, but it’s worth it. I used this recipe, but you could even opt for something as simple as coconut oil and brown sugar mixed together if you’re more of a two ingredient kinda person. Use it in the shower, use it in the bath, use it on your roof, just do it! Trust me, your skin will never feel softer and you’ll find yourself absentmindedly caressing your legs as if you were the star of moisturizer commercial. A light touch with this is key (too much can lead to a grease ball of hair), but it definitely works to tame fly aways and fight unwanted frizz. I warmed a tiny amount between my palms and then ran them a few times through and over my hair. Et voilà! Smooth follicles all day long. I once read that rubbing a cotton swab of coconut oil on the inside of each nostril can help provide temporary allergy relief. So I did it. The results, if any, were minor. The subtle whiffs of coconut I got throughout the day were nice, and I guess since it’s antibacterial, the coconut oil probably helped kill any pesky allergy germs lurking in my nose, but I can’t say for certain whether or not this was effective. I really should have known better. As someone who burns after 10 minutes in the sun if I forget sunscreen, I don’t know why I thought this was a good idea. But alas, I massaged some coconut oil into my arms, shoulders and upper back before leaving to meet some friends in the park without thinking twice. The sun was strong, shade was hard to find and by the time I got home two hours later, the outline of my tank top was distinct and pink. 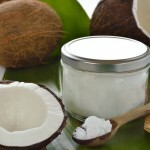 Coconut oil as sun protection might work for people who aren’t so fair or sensitive-skinned, but it’s definitely not a health alternative to real SPF.